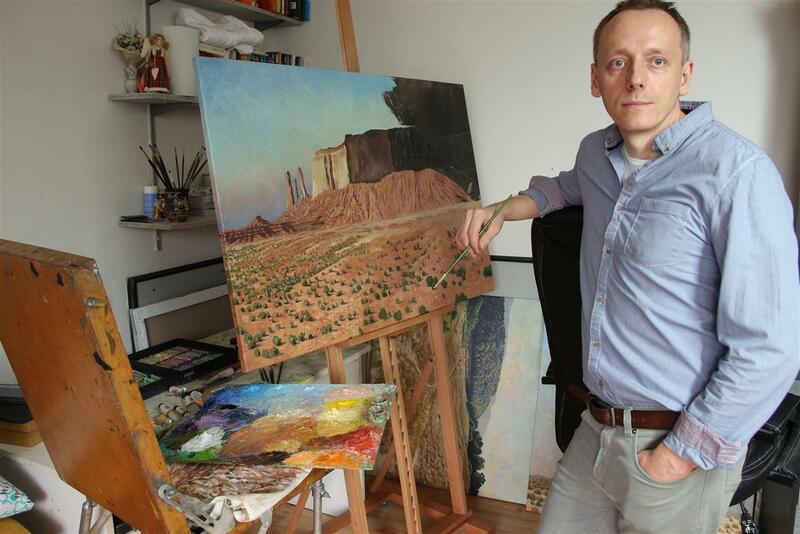 My name is Stefan Conka and I am an oil painter from Slovakia. Oil painting is only one form of expression for me. 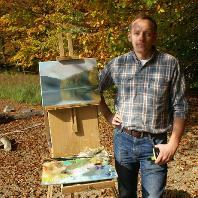 I am a dedicated landscape painter, enjoying painting since my early years. Landscape painting became my passion. Art is all to me. I feel that I am truly creating something. I see things differently through painting and I can change what I see to be what I would like to see. I will never be a famous artist, but I have achieved things I never dreamed I could. I paint landscapes because I love it. I love color and the way it makes me feel. I want to show this to the viewer.